Why Every CPA Firm Must Embrace Social Media? Isn’t social media just a waste of time? 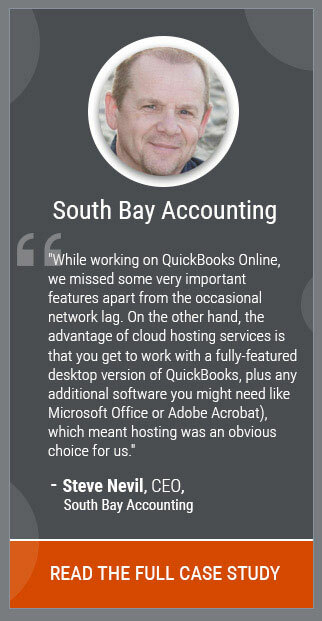 Wouldn’t Facebook and Twitter pages for accountants be boring, anyway? Facebook, Twitter, and LinkedIn are all-pervasive, but how important are they for a CPA firm to create a strong online presence? Social media is rapidly becoming an important tool for CPAs and accountants and is no longer optional. It’s a necessity. 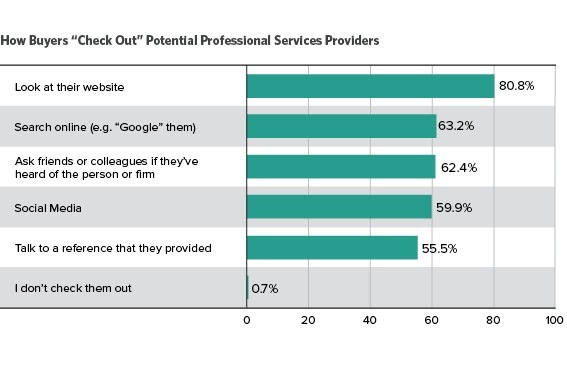 According to a recent survey by Hinge Marketing, 60% of services buyers check out providers on social media. Social media is a free marketing tool for CPA firms. Various social media platforms such as LinkedIn, Twitter and Facebook put you in direct contact with your clients. If done correctly, social media can do much of the marketing for you. For example, by using social media platforms, you can share positive experiences with others, represent your marketing messages to the new prospect, talk directly to your customers about their requirements and keep your brand in the minds of your clients. Social media not only allows you to position your company as a leader in your area of expertise, but also makes it easier for you to keep updated with the latest trends and developments in the industry. Social media is not just about promoting your products or services. It’s a two-way street for communication which can engage your clients and prospects. These interactions can help build trust and create a community around your firm. Building brand loyalty wouldn’t happen overnight, but social media platforms can help you reach there a lot faster. All you need to do is interact with your audience consistently, respond to their queries in real-time and build a community on important social media platforms. With nearly half of world’s population using various social media platforms, so they are a good place to reach highly targeted potential clients. Social media platforms can be used to syndicate content and increase visibility of your brand. Implementing a strategy would significantly increase the recognition of your firm as you would be engaging with a wide audience of users. With one click, your message is shown to the multitude of individuals. The basic nature of social media allows for platforms to gather huge amount of data about each user. Many CPA firms with effective social media presence use some sort of social listening, which are analytics tools that collect user data and track conversations about their business or competitors. These tools allow companies to get relevant data about individuals to create campaigns based on the results. Social media ads or posts are important ways to drive traffic to your website. Sharing content from blog or website to different social media platforms is a great way to get people to your website. Every social media profile added to your marketing strategy is a gateway to your company website. Syndicating your content on different platforms allows people to organically reach your accounting firm. Social media is a networking and communication platform. Customers now expect firms to handle their requests through social media and appreciate that when they share something on a company page, they will get a personalized reply and not an automated one. Firms should consider each interaction on their social media platform as an opportunity to publicly demonstrate their concern for their customers. 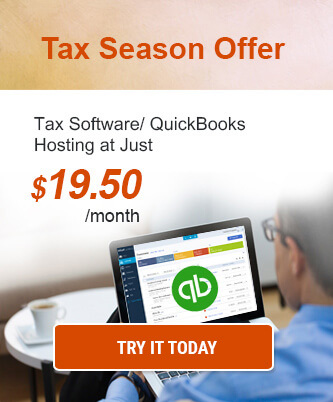 Your CPA firm would not need a big budget to be successful on social media. If used strategically, it can be a great marketing tool. If you are ready to take advantage of benefits of social media to drive growth, now is the time to start.